Darien is a small community nestled between Stamford and Norwalk, that has been serviced by Pacific Lawn Sprinklers since 1980. Many residents of this small town charm community work in Manhattan and commute via the New Haven Line. Many residents have chosen to leave the lawn watering to Pacific Lawn Sprinklers. Providing annual lawn sprinkler maintenance and LED landscape lighting designs and services - Pacific is the local favorite! 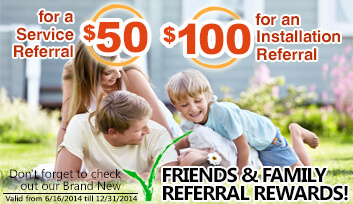 Whether it’s a spring start up, fall winterization or simple irrigation repair - Pacific is only a call away. 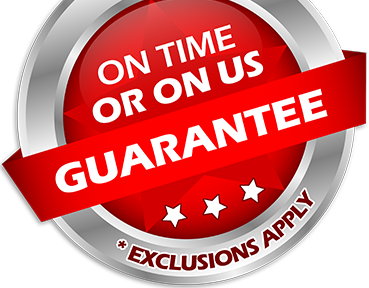 With every appointment backed by the 100% CUSTOMER SATISFACTION GUARANTEE and an exclusive “ON TIME OR ON US GUARANTEE!”, you will be assured the level of service you expect. 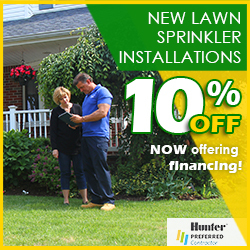 Call today and see why Pacific Lawn Sprinklers has been the recommended name for over years. Pacific Lawn Sprinklers has been a part of Darien for over 35 years. Many of the residents have relied on Pacific for annual irrigation services along with their LED Landscape lighting work, holiday decorating service, Christmas lighting installations, drainage service and even basement waterproofing. With their factory authorized technicians, Pacific can deliver the residents of Darien multiple solutions to a wide range of issues. 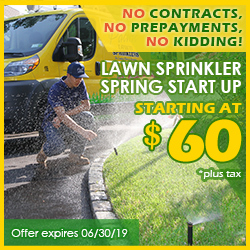 Accessed from Interstate 95, US Route 1 or Boston Post Road, Darien is a daily service destination for Pacific Lawn Sprinklers.